Our full-stack training is structured in two parts and can be booked separately: The first part is the so-called “Frontend Developer” course. 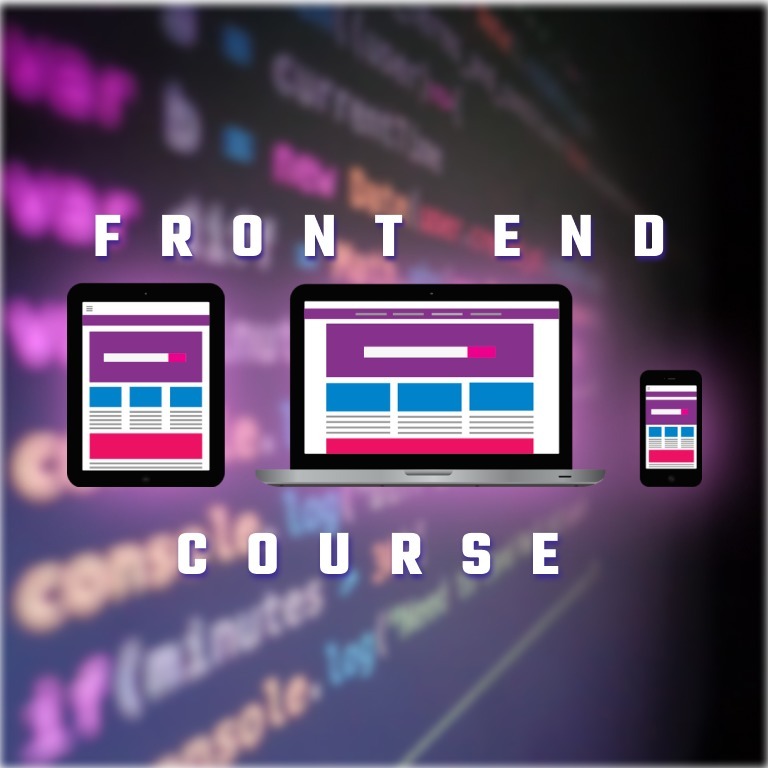 The core task of a frontend developer, and thus the goal of this course, is the design anddevelopment of the visual aspects of a web page for internet browsers or the design of app’s. Unlike the backend developer who creates the server-side programming of the website, as a front-end developer the focus is on implementing the layout and, increasingly, client-side programming in modern frameworks such as Angular. You are motivated and like to work in teams as well as want to learn new things. 8 Wochen in Vollzeit Klassenarbeit.